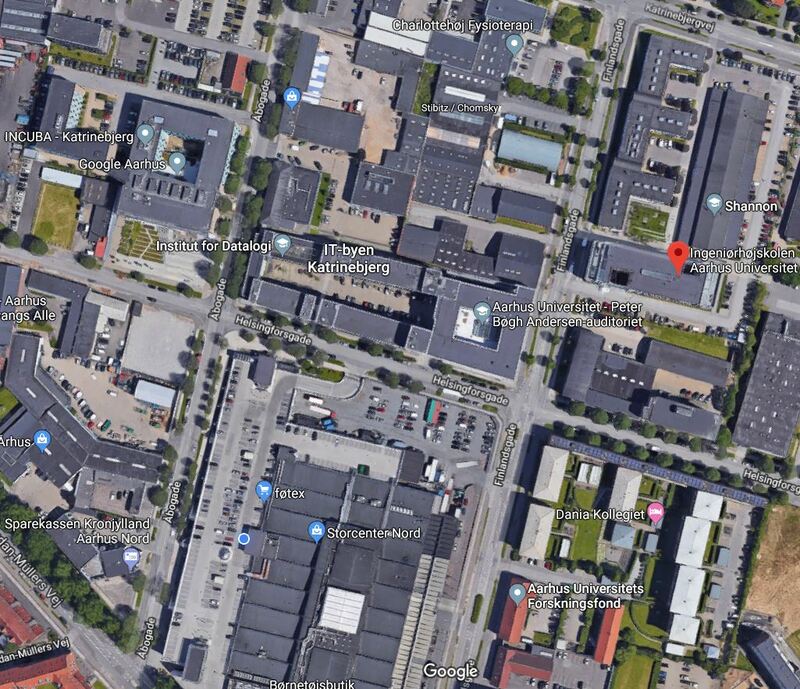 AarhusDigital Innovation Festival is held at Katrinebjerg, which is located immediately north-west of the University Park. 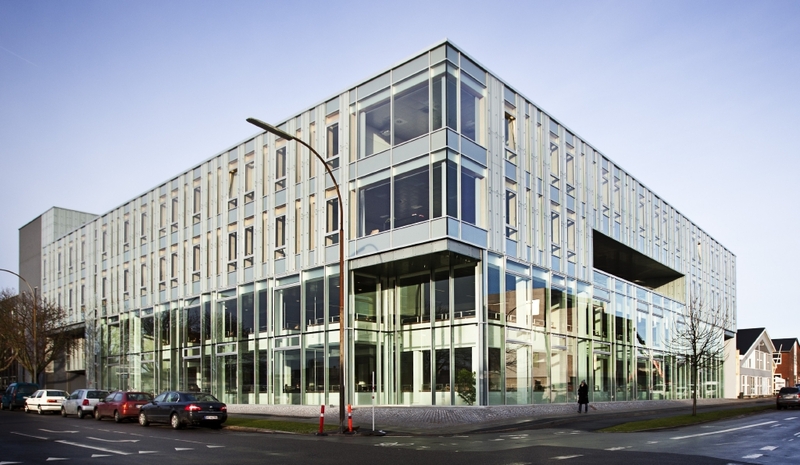 Katrinebjerg gathers the IT activities of the city and the region in a synergistic community.Department of Computer Science, Department of Engineering and some departments from Scool of Communication and Culture are all located at Katrinebjerg. The epicentre of the festival is Peter Bøgh Auditorium in the Nygaard building located at Finlandsgade 21. If you are coming from abroad, you can find detailed information about getting to Aarhus University.